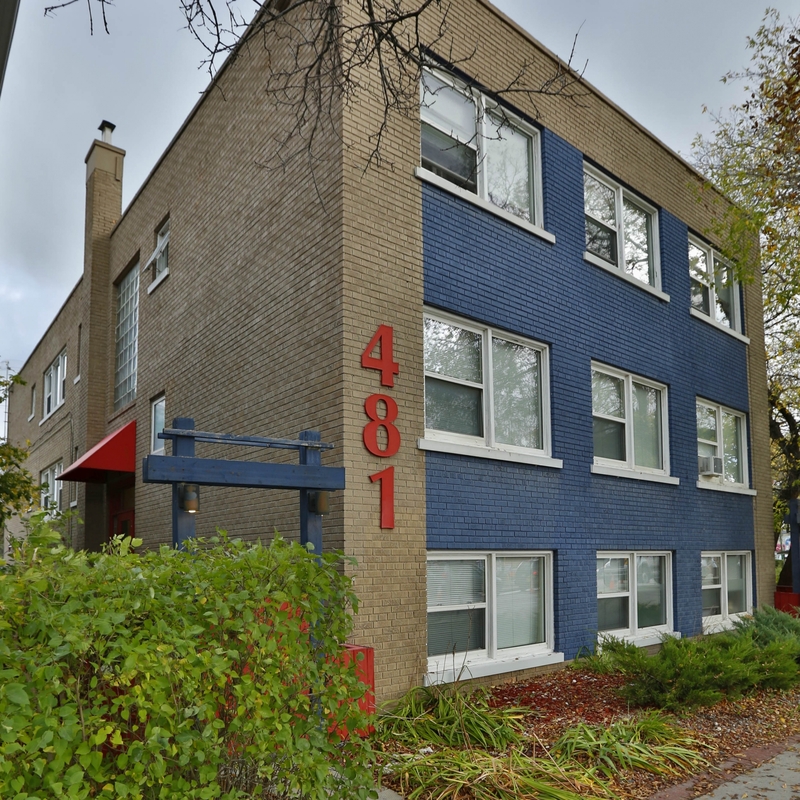 This beautiful block is just steps away from the heart of Osborne Village, Corydon`s Little Italy and convenient bus stops at Confusion Corner. Enjoy being minutes from downtown and within walking distance of several restaurants, cafes and grocery stores. The building offers onsite card operated laundry, storage lockers for each unit, refreshed hardwood floors and lots of natural light through large windows. Pet Friendly. Heat and Water Included.